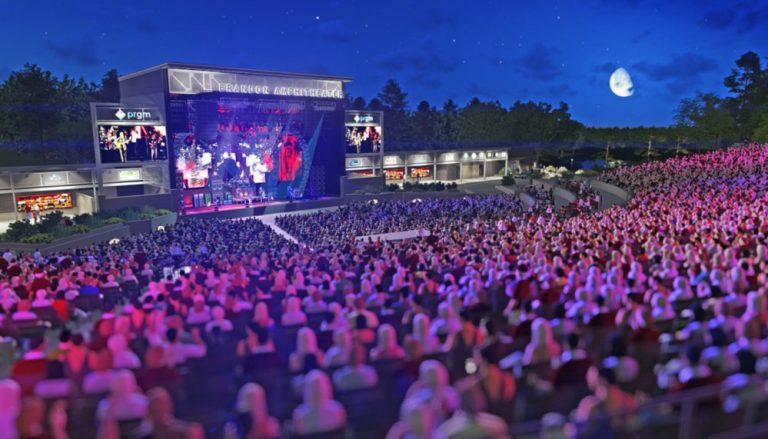 Want to win tickets to Brandon Amphitheater concerts? Check out our ticket giveaways with local Sprint Mart (Jackson area), Fleetway (Jackson/Hattiesburg/Brookhaven area), B-Kwik (McComb area) and Burns & Burns (Meridian area) convenience stores*! All you have to do is visit your local Burns & Burns, B-Kwik, Sprint Mart or Fleetway and check out the special instructions on the Pepsi door inside to find out how to enter to win! Stop by one of these local convenience stores soon so you can enter to win tickets.